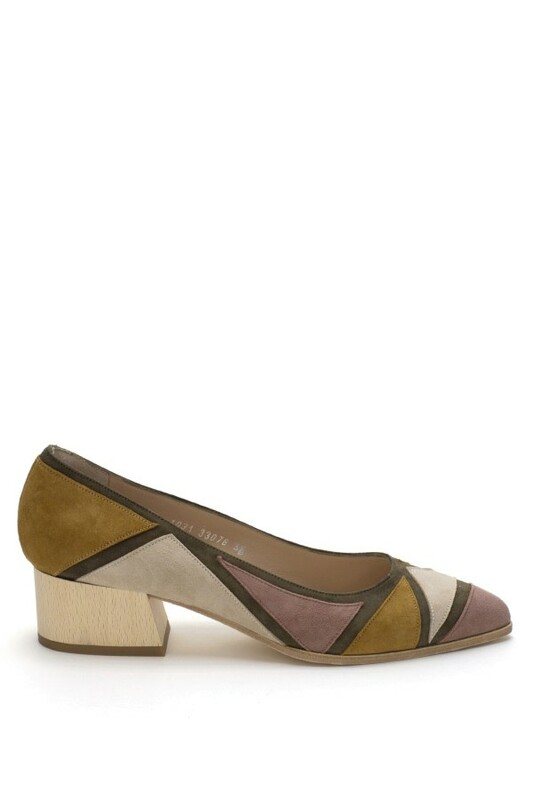 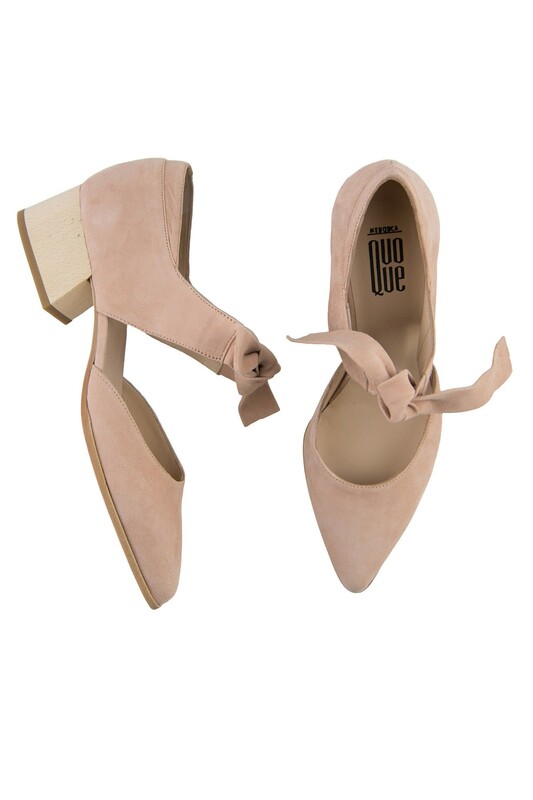 Handcrafted in Menorca from pale pink suede, these pumps from Quoque will add a feminine touch to your daytime looks. 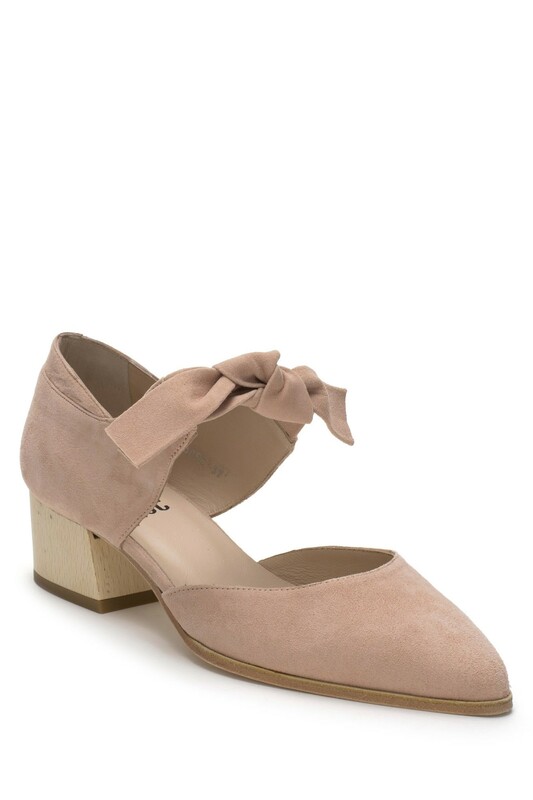 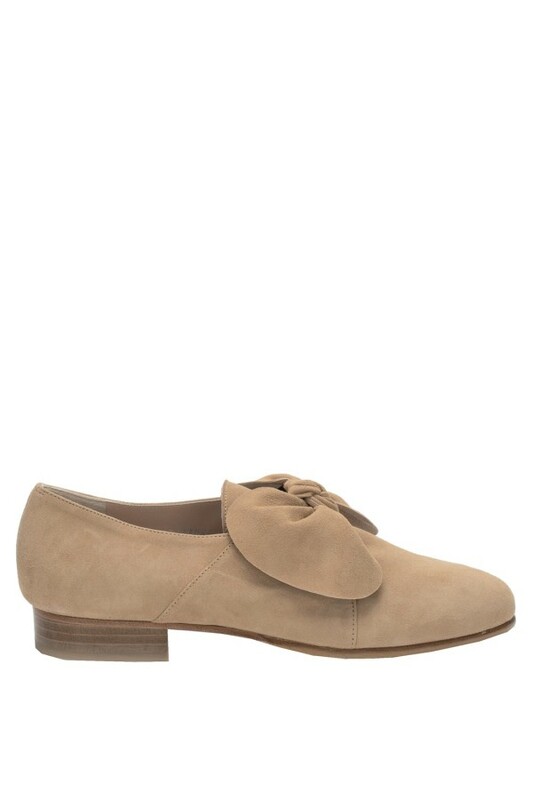 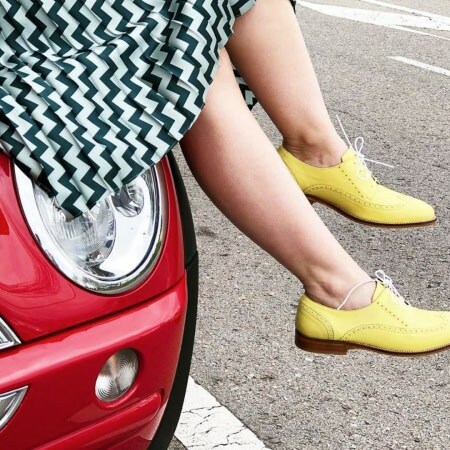 This covetable style features round toe, wooden covered heel and a chic bow-detailed strap. 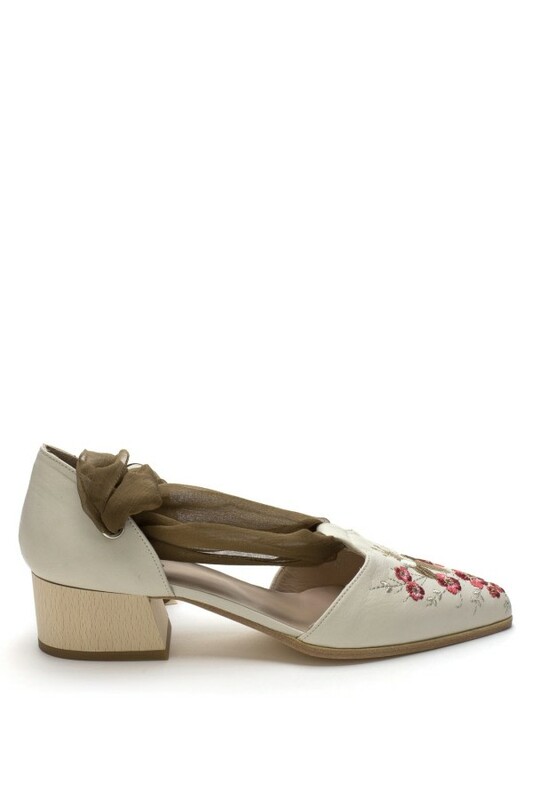 Let them complement a midi dress as part of a flattering ladylike look.